Want to discover what’s worth sharing on Instagram? 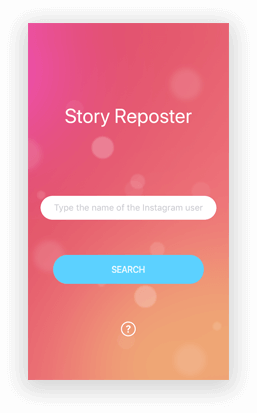 Build an app like Story Reposter For Instagram. 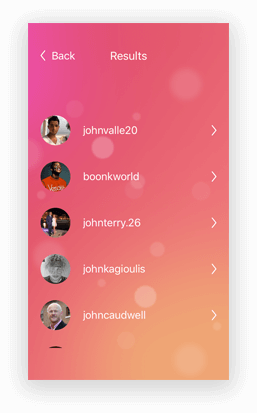 Story Reposter for Instagram is not just limited to scrolling down the stories of your friends & favourite celebrities. 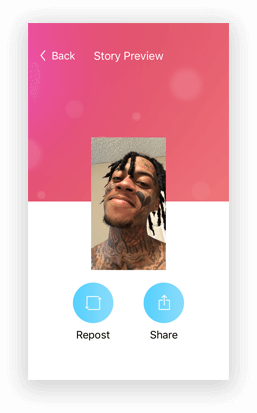 With simple, unique & ultimate features, it allows the users to check, save, share & repost the images & videos to Instagram or other social networks. 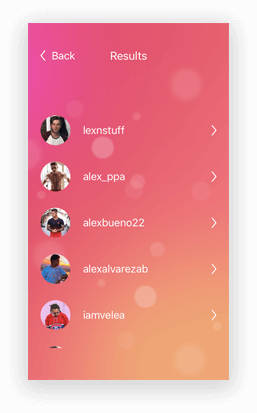 Our highly built Story Reposter for Instagram has become a favourite app of many for sharing & saving Instagram stories of your favourite celebs online. A way more than just a tool, it allows users to checkout & save the images or videos from your friend’s stories. How is Story Reposter for Instagram Really Different? Being not just limited to Instagram, with the Story Reposter for Instagram one can post the images to other social networks hassle free. To help the user save all the content they like in-app, this application for iOS makes your searching & uploading a lot easier. 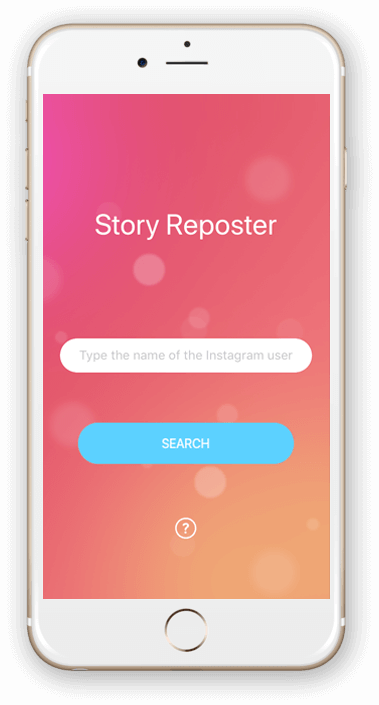 Our Story Reposter for Instagram offers a complete access to explore, delete & share the downloaded videos. In just one tap, the user can download the stories & images to get them posted on their walls without even asking for permission.